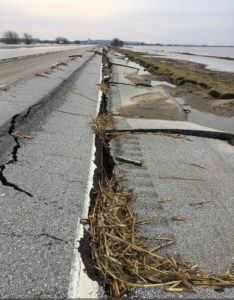 A group of state and federal officials will be in southwest Iowa this afternoon and Friday to meet with farmers and discuss flood recovery. State Representative David Sieck, a farmer from Glenwood, has lived along the Missouri River his whole life. Sieck rushed back to his farm from Des Moines after his son warned the water was going to swamp their fields. 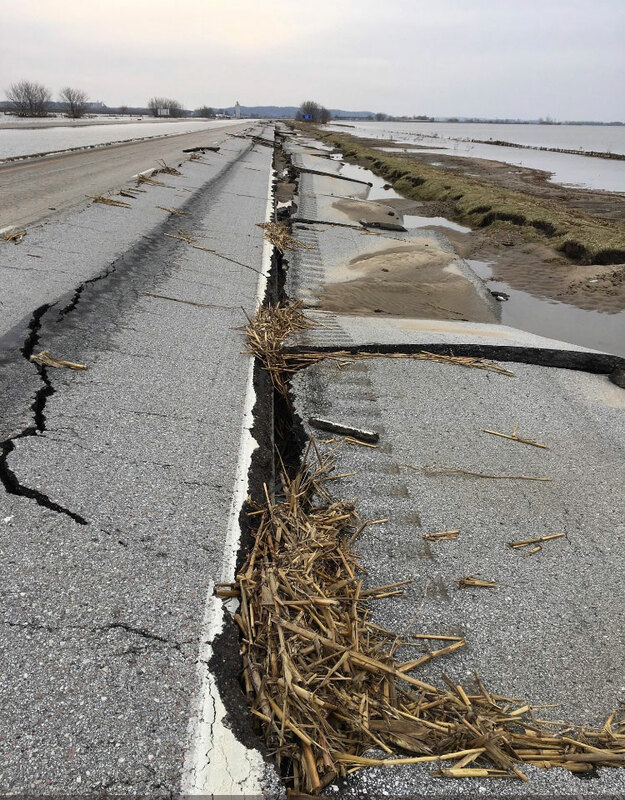 Photo by State Trooper Scott Miller on I-29 at mile marker 3 in southwest Iowa. warns farmers in the area may lose three growing seasons, but he says there is a sliver of good news. Some grain stored in bins on farms in the areas is being scooped out. Sieck calls the problems on his farm “insignificant” compared to the devastation he’s seen elsewhere. 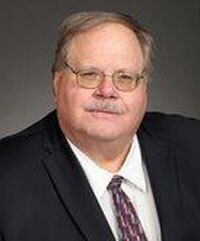 Former Iowa Secretary of Agriculture Bill Northey — now a top U.S.D.A. official — and Iowa Ag Secretary will be at a Farm Service Agency office in Sidney this afternoon.